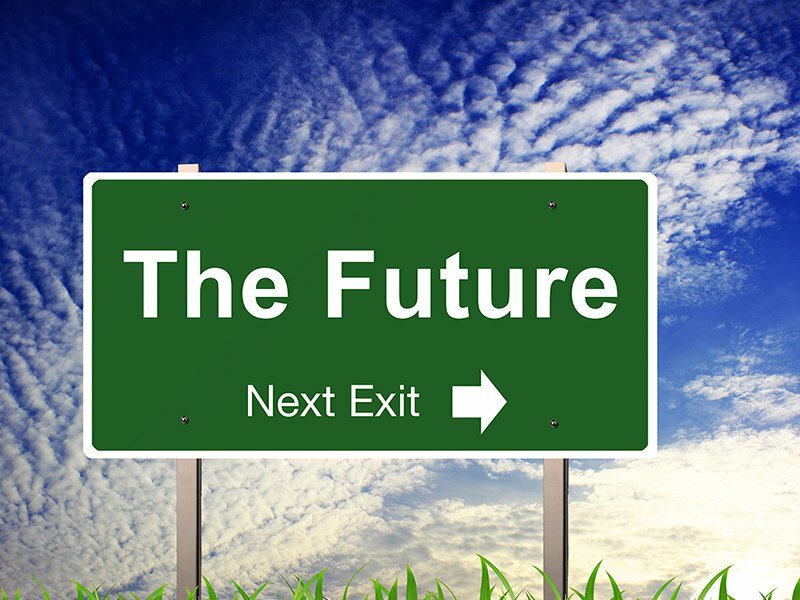 Scia being a 39 year young company, its management is often asked: “what is your future direction?”. Being a leader in technical software for construction, our answer is expressed using a few keywords. The Scia core business concerns software for structural modeling, which is a process of digitizing all design and fabrication activities to obtain safety, serviceability, performance and productivity. The software is for daily use by engineers and technicians; that requires ease of use, fast to learn localized interface (in many languages). Scia is at the edge of information technology, with advanced analysis algorithms, latest building codes, support of the newest hardware. Its software is integrated into the BIM (Building Information Modeling) environment, connecting structural engineers and fabricators into the workflow of modern construction partners. Our focus is Europe (with Eurocodes leadership), USA, Brazil and other countries thanks to an open platform technology. In the coming months major technological breakthroughs by Scia will be introduced. Watch our News.